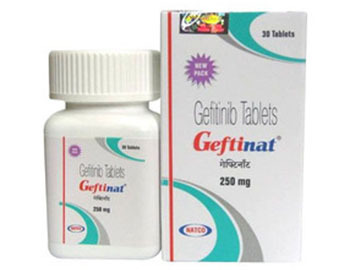 Geftinat 250mg (Gefitinib) is a cancer chemotherapy agent. It works by blocking a certain protein (an enzyme called tyrosine kinase). This helps to stop the cancer from growing and spreading. 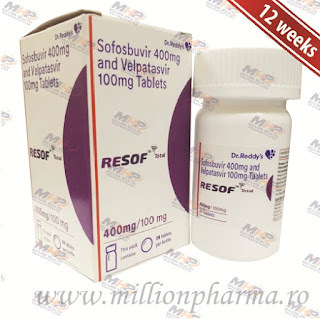 Gefticip (Gefitinib) is a prescription drug and should be used under proper medical guidance and advice. The information provided here is for general educational purposes only and does not constitute medical or pharmaceutical advice which should be sought from qualified medical and pharmaceutical advisers.